Its free, open to the public and childcare is provided. Call, email or contact us through our website to register! Held every first Monday from 3-630pm at Village Family Chiropractic in Kernersville !! Come and enjoy FREE chair massage courtesy of Village Family Chiropractic and Amanda Bollinger, LMT. Open to the public. No appointment necessary for massage. Chiropractic Appointments needed for current practice members. Share with friends and family ! 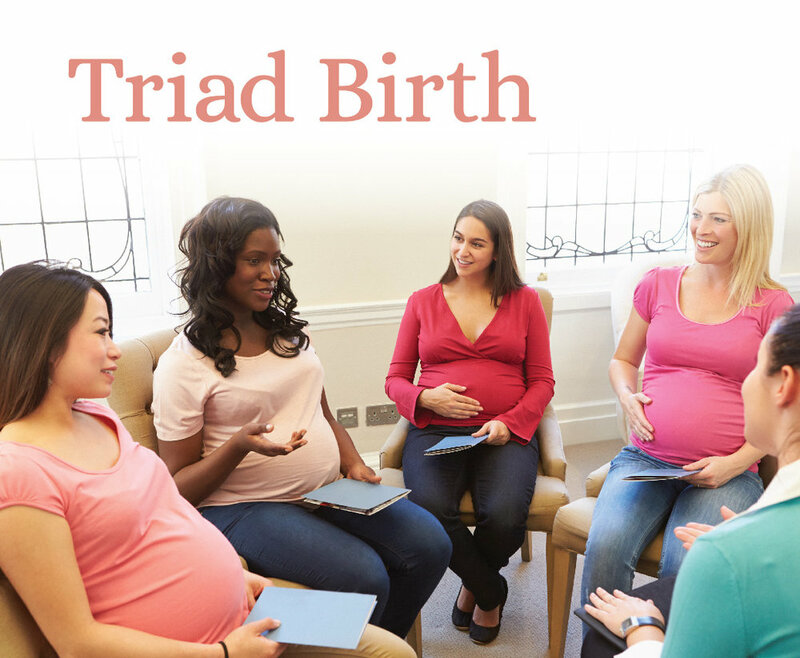 The Triad Birth Professionals Network is a local networking group with a mission to bring birth professionals in the Triad together. This is a bi-monthly meeting for professionals in the birth community to share about their business, upcoming events and services so that we as professionals are well informed of the resources available to our patients and clients. Meetings are held bi-monthly on the 2nd Wednesday of the month at 6:30pm at The Village Community House (717 Graves Street Kernersville, behind Village Family Chiropractic). Make sure to bring a stack of business cards and have a brief description of your business prepared to share with the group! To make this meeting efficient and ensure that all professionals are given an opportunity to share, everyone will be given time to share about their business and what connections in the community they are looking to make. This will be followed by a 10 minute presentation given by TBD. Light refreshments will be served and hosted by TBD. This is an open event so please share this with other birth professionals. For those not on the mailing list please email drkimsnider@gmail.com to be added to the list! March is National Nutrition Month and we have a guest speaker, Katelyn Hedrick, will share info on Nutrition & Your Skin. We will also discuss ideas for healthy snacks, meals and food prep. JOIN US for our local meeting, no matter where you are on your healthcare journey- theres a place for you ! Cone Health MedCenter Kernersville is proud to present this year's Healthy Living Expo. Join vendors like Village Family Chiropractic, Cone Health, Breakthrough Physical Therapy and the Y to learn how to live a healthy lifestyle! This will be followed by a 10 minute presentation given by Angie Rosier of Birth Learning. Light refreshments will be served and hosted by Lauren Jolly Photography. This is an open event so please share this with other birth professionals. For those not on the mailing list please email drkimsnider@gmail.com to be added to the list! Enjoy a romantic evening (or just a run to the grocery store and a nap!) while we take care of the kiddos for you with dinner, crafts and a movie! Registration Opens February 1- email: villagefamilychiropractic336@gmail.com or see the front desk in office to register! Not sure where to start in making goals that are obtainable and you can KEEP!? Join us for a FREE workshop and receive the information you need to make and accomplish your goals for 2019! Snacks, childcare and vital information for goal setting provided. RSVP today by emailing villagefamilychiropractic336@gmail.com, calling 336.747.3138 or here. The Village Open House- Saturday! Drop in any time during our Village Open House to tour our office and meet the team of Village Family Chiropractic! Snacks provided. No registration required, just stop on by! The Village Open House- Monday! The Village Holiday Market- Vendors, Pictures with Santa and Chiropractic! Free admission and open to the public! Join us for a morning of pictures with Santa, holiday shopping with local business owners, door prizes, kids cookie decorating station, free chair massage and more!! * Holiday Market Vendors: Huckleberry Baby Bonnets, Bellies to Babies Holistic Care, natural family cosmetics, All The Difference Elderberry Products, Sugar Mumma’s Holiday Cookies, chiropractic and massage gift cards, Wholistically Herbal CBD, bath bombs and essential oil jewelry and MORE! * Wearing of your Holiday PJs welcome! Call 336.747.3138 or email villagefamilychiropractic336@gmail.com for details and questions! Join us for a screening of the acclaimed film The Business of Being Born. Following the screening there will be a discuss and question and answer session. The movie, produced by Ricki Lake and directed by Abby Epstein, take a closer look at the ways that the American healthcare system approaches birth. This is a must attend event for anyone thinking about getting pregnant, that is currently pregnant, or is interested in women's health. We will have refreshments, and be screening the film in the classrooms at the birth center. All new patient fees will be donated 100% to VFC’s Annual Turkeys for the Triad! We will use the money to purchase Thanksgiving turkeys and canned food for local families in need through November. Help us bless a local child in need with a Christmas morning they won’t soon forget! Come and pick up an angel anytime during normal business hours and THANK YOU for caring for our community children! 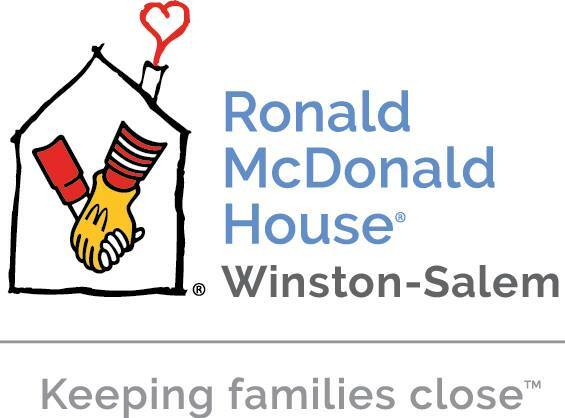 UNWRAPPED donations due to the office by December 13- thank you ! Join us for a fun-filled day! You can tour the new facility, meet our amazing midwives and staff, connect with local area birth professionals, and much more! We'll have a food truck whipping up lunch for those who want to purchase a meal and snacks and goodies for the family to enjoy. We are excited to offer this event and look forward to seeing you! 123 years ago D.D. Palmer delivered the FIRST chiropractic adjustment and today chiropractic is the leading healthcare movement out there! Come help us celebrate! ALL FREE and when you bring a non-practice member friend or family member with you they will receive their FIRST VISIT FREE (not same day)! Call today to schedule! - Every day you participate in Spirit Week earns you 20 (yes TWENTY!) tickets for our Raffle Prizes… even if you’re not on the schedule! Just post a picture on social media, tag our office and use #HAPPYBIRTHDAYCHIROPRACTIC ! SPIRIT WEEK! 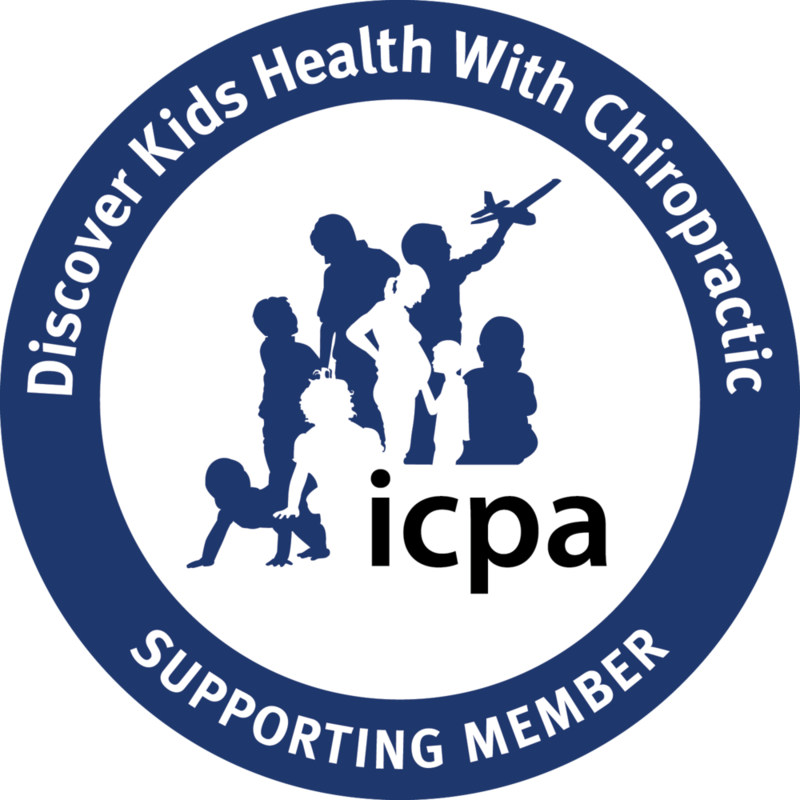 Help us celebrate Chiropractic’s 123rd birthday ALL week long with fun themes and FREE RAFFLE PRIZES! -	TUESDAY- CHIROPRACTIC’S BIRTHDAY LUAU: Dawn your favorite lay, grass skirt or flower shirt and join us for fun, free face painting, chair massage, goodies, raffle prizes and more! -	WEDNESDAY- TEAM DAY: Sport your favorite SPORTS team gear! -	THURSDAY- CHARACTER DAY: Show us your favorite character costume/gear today! Whether it be Elsa, Batman or the CFA Cow… we want to see them all! -	FRIDAY- PJ DAY: Roll out of bed and enjoy some breakfast goodies and adjustments with us to close out the week! Flu Season- SCHMUseason... why you don't HAVE to get sick this winter! Flu season, SHMUseason! Learn easy and effective ways to boost your immune system NOW to prevent illness this “season”. Topics covered: 5 Pillars of Health, Basics of Essential Oils, supplements and more. $10 to register; includes class, handouts, childcare for class and free rollerball of essential oils to take home! Open to public! We are so excited for our September meeting! This month’s topic is “How To Avoid An Unnecessary Cesarean” at High Point Chiropractic. Join us as chapter leader and experienced birth professional, Chelsea Tate, shares helpful tips on how to prepare for a VBAC and how to avoid an unnecessary cesarean. Dr. Tracey Smith of High Point Chiropractic will be hosting us and will be guest speaker on chiropractic care! All of our meetings are open to the public and totally free. Anyone interested in healthy pregnancy, birth, and recovery is welcome to attend, including doulas and other birth professionals. Come enjoy life enhancing chiropractic adjustments and FREE TABLE massage from Amanda Bollinger, LMT who sees clients in our office and is AMAZING! Celebrate breastfeeding and National Breastfeeding month with La Leche League of Greensboro as we recognize community support for breastfeeding in Guilford County. We are so excited for our August meeting!! ‘Trial of Labor’ is a documentary about modern childbirth from the mother's perspective. ‘Trial of Labor' follows a small group of pregnant women and their journeys back to trusting themselves and their bodies after previous births ended in unplanned surgery. Each woman has chosen to plan a Vaginal Birth After Cesarean, and the uncertainty of their imminent births evokes in each a personal reckoning: finding a path through unresolved feelings and difficult decisions to the ultimate, unpredictable event of childbirth. Come celebrate World Breastfeeding Week with La Leche League of Greensboro and Magnolia Birth Center! Join us for the Big Latch On 2018 during our LLL of Greensboro meeting on August 3, 2018 from 10am to 12pm. The Big Latch On will happen at 10:30am and then we'll resume our meeting, The Family and the Breastfed Baby. Bring your support persons or friends as we celebrate breastfeeding support in our community. Babies and toddlers and non-separating children are always welcome. Leaders will also be available for one-on-one support after the meeting. It’s that time of year when we come together as a Village to supply school supplies to a local Kernersville school who needs our help! This year our goal is to provide 50 bookbags FULL of the following supplies! For your generosity, we will be raffling off a basket of goodies that includes a Target gift card, a Chiroclicker, Free chiropractic exam gift certificate, essential oils and more! 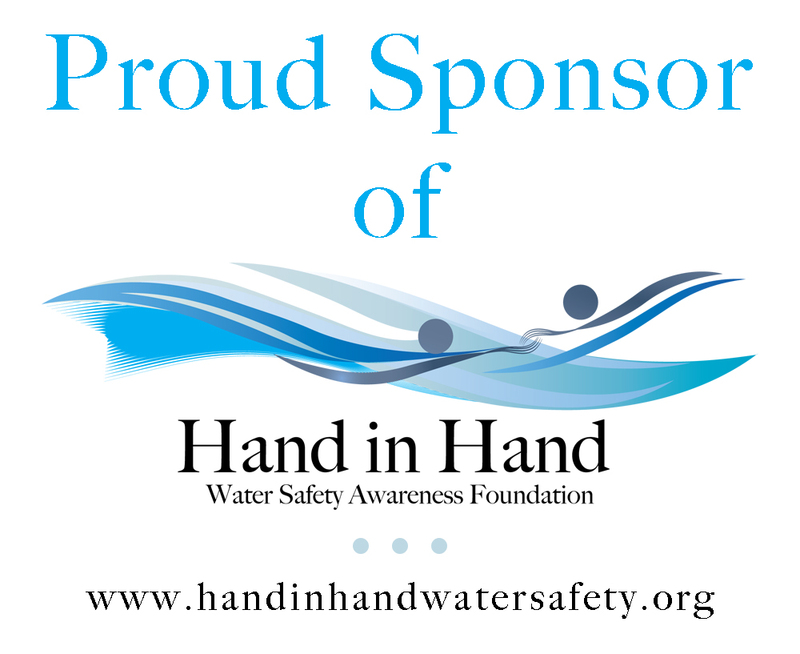 The last day for supply drop off is Wednesday August 15th and be sure to TELL YOUR FRIENDS, FAMILY, WORK, HAIR SALON, NAIL TECHNICIAN, EVERYONE because this donation and raffle is open to the public! ICAN of the Triad is proud to host this "Meet the Doulas" event held at Natural Beginnings Birth Center! 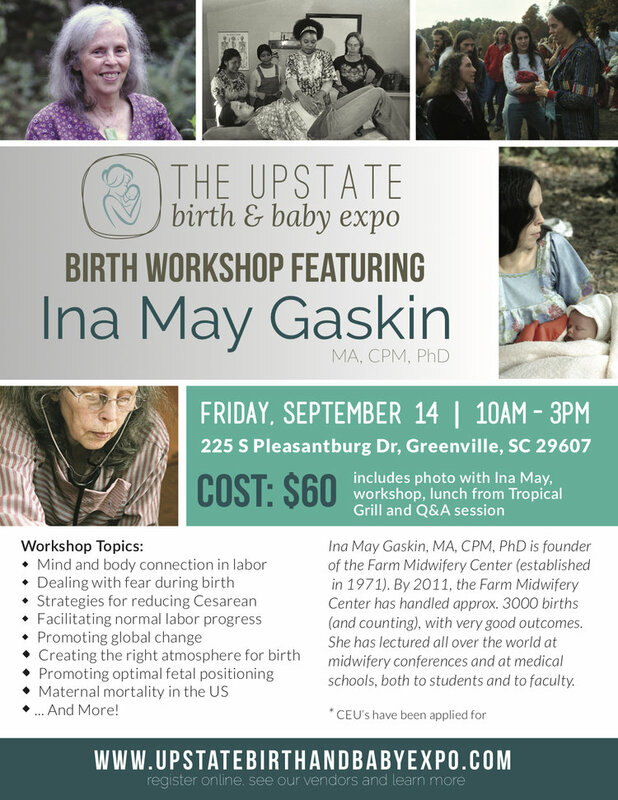 If you have been considering hiring a doula but aren't sure where to start, then this is the perfect event for you. Come meet some of our local doulas as well as learn more about what ICAN of the Triad has to offer. All of our meetings/events are open to the public. Anyone interested in healthy pregnancy, birth, and recovery is welcome to attend. Join us at High Point Chiropractic for our next ICAN of the Triad meeting. Chiropractic care will be shared about along with childbirth options and birth planning. Our other guest speaker will be announced soon! There will be a Q&A at the end as well as some birth planning tips shared by chapter leader Chelsea Tate.